Located in the Java Sea, Bali is an approximately 4 hour flight from Australia's west coast. Getting to Bali is convenient and affordable thanks to a fantastic range of flights offered by trusted airlines like Virgin Australia, Jetstar and Garuda Indonesia. Direct flights are available daily across major Australian airports such as Brisbane, Sydney and Melbourne, with connecting flights operating out of most Australian cities. International flights to Bali will land at Ngurah Rai International Airport (Denpasar Airport). Located 13km south of Denpasar and 2.5km from Kuta, the airport enjoys a close proximity to many popular Bali resorts and hotels. Taxi services are available from the airport to your resort and are located after customs on the arrivals level outside of the terminal. Taxis offer both metered and fixed fares, however, we do recommend agreeing on a fare before getting into the taxi. Shuttle transfers are the easiest and most convenient way to get from the airport to your resort and can be booked through your accommodation provider or online as you complete your booking with TravelOnline. 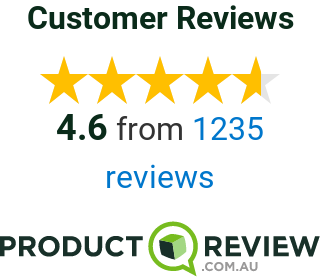 Just add the transfers option to your quote or booking and we'll handle the rest. To access the islands off the east coast of Bali such as Lombok, Nusa Lembongan and the Gili Islands there are a number of ways to travel. The fastest way to reach the island of Lombok is via airplane. With a flight time of approximately half an hour, the flight leaves from Denpasar International and lands at Lombok International Airport. Unfortunately, there are no direct flight services to the Gili Islands or Nusa Lembongan, however you can catch a charter boat which is just a short transfer from Lombok International Airport. Another popular way to get to the islands from Bali is via motorboat. 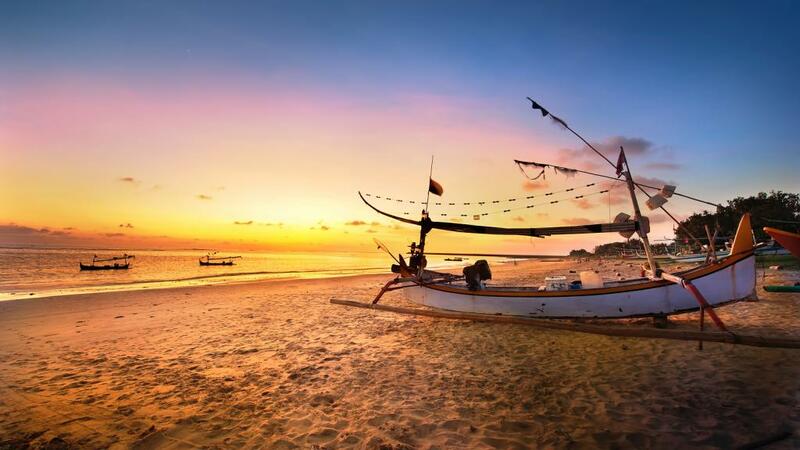 Services for visitors staying in southern Bali regions such as Kuta, Legian and Seminyak depart from the marina at Serangan Island, while those staying in eastern Bali such as Ubud, depart from the Padangbai Harbour. These chartered services will take approximately 5 hours. A quicker way to access the islands is by fast boat, which departs form Serangan Island. These transfers only take 2.5 hours to reach the Gili Islands and include refreshments and entertainment. To access Lombok and Nusa Lembongan from the Gili's there are official hop boat services operating daily. Many cruises to Bali are made up of larger itineraries that also visit nearby destinations such as Australia, Hong Kong and Singapore. As Bali is a smaller island, cruises will generally spend 1-4 days exploring Bali. For more information, check out our range of cruises to Bali. Bali Deal: 5 Nights + Bonus Offer!